“Having a friendship that has spanned more than 25 years, there are so many topics surrounding soccer that we have yet to discuss and that we can bring a unique insight,” said Dellacamera. ONE World Sports, America’s Network for Global Sports, announces the debut of JP & Shep – Soccer’s Pod Couple. A production of ONE World Sports Originals, JP & Shep – Soccer’s Pod Couple features premier soccer commentators and longtime friends JP Dellacamera and Shep Messing in a bantering of wits as they delve into topics surrounding the beautiful game. JP & Shep - Soccer’s Pod Couple can be downloaded from ONEWorldSports.com and Apple’s itunes. Dellacamera and Messing serve as the play-by-play voice and analyst for the New York Cosmos for ONE World Sports. 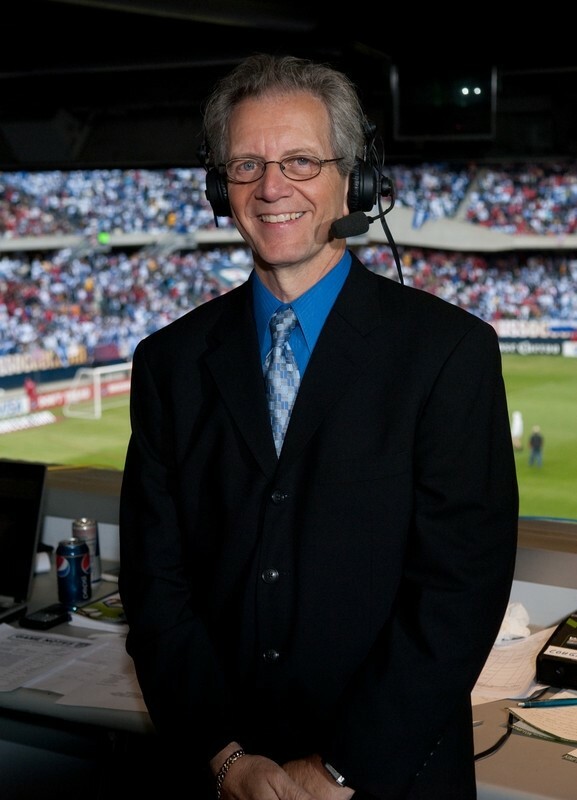 One of the most authoritative voices in professional soccer today, Dellacamera has served as play-by-play commentator for eight consecutive Men’s World Cups for both television and radio and five Women’s World Cups including in 1999 and 2015 with two U.S. wins. He has also been behind the microphone for three Olympic Games (2004, 2008, 2012). Dellacamera currently serves as the play-by-play voice for the Philadelphia Union and a contributing play-by-play commentator for FOX Sports’ soccer broadcasts as well as a radio co-host for Sirius XM soccer shows. 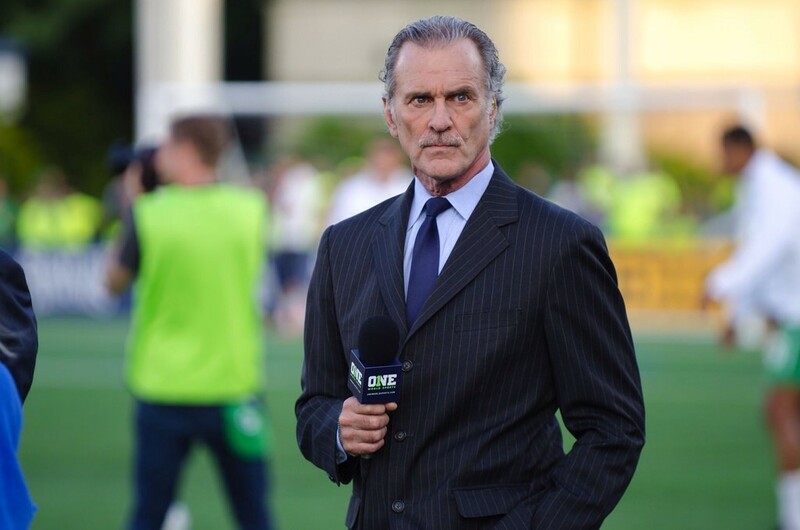 Dellacamera is joined on the podcast by former New York Cosmos goalkeeper Shep Messing who has championed five teams in 15 years as a member of both the Cosmos and the New York Arrows of the Major Indoor Soccer League (MISL). A member of the 1972 U.S. Olympic team that competed in Munich and a two time All-American at Harvard, Messing has served as color analyst for TV and radio calling four Men’s World Cups and two Olympic Games. Messing also currently works as a color analyst for MSG’s coverage of the New York Red Bulls. Dellacamera and Messing have discussed topics ranging from the return of Landon Donovan, whether or not we'll ever see promotion and relegation in U.S. Soccer, the continued discussion over kneeling during the national anthem and so much more. A new episode of JP & Shep - Soccer’s Pod Couple is available every Tuesday on ONEWorldSports.com and Apple’s itunes. ONE World Sports is America’s Network for Global Sports, serving sports fans across all platforms with marquee, live and original, content from the U.S. and around the globe. With multi-platform capabilities and superior production quality, ONE World Sports is one of the fastest growing independent sports networks available throughout the United States. Available nationwide via broadband and to more than 43 million households on cable, telco and satellite, ONE World Sports delivers live and exclusive coverage of some of America's most popular sports played both in and outside the USA including basketball, college football and ice hockey -- plus sporting events with the largest global followings like soccer, rugby and cricket. ONE World Sports is distributed through DIRECTV, U-verse, Verizon Fios, go90, Charter Communications, Sony PlayStation Vue, Cablevision's Optimum TV, Frontier, CenturyLink, Mediacom Communications, Google Fiber, Suddenlink, RCN and a growing number of systems through the NCTC. In addition, the network's mobile app, Watch ONE World Sports, features a live stream of the network for authenticated subscribers and on-demand content for all users. More information on ONE World Sports and its availability in particular markets can be found at http://www.oneworldsports.com or consumers can call their television distributor. Watch ONE World Sports is available in the Apple and the Google Play stores.